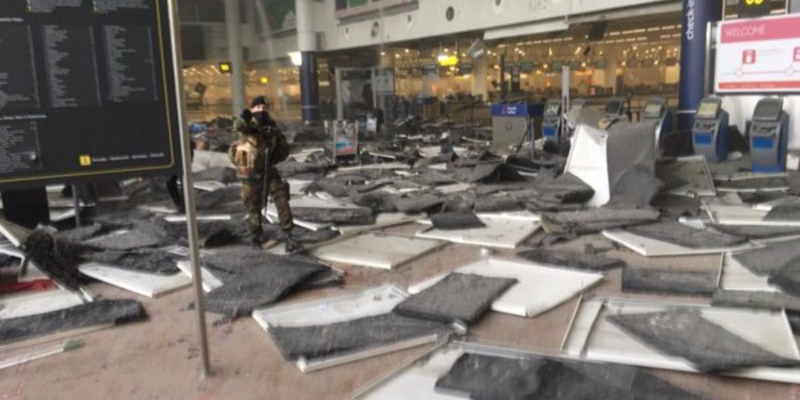 At least two explosions have struck Brussels’ Zaventem Airport, leaving a thick pillow of smoke over one of the terminals. According to police in statements to Belgian media, at least 26 people have been killed and 25 injured, reported Belgian public broadcaster RTBF. 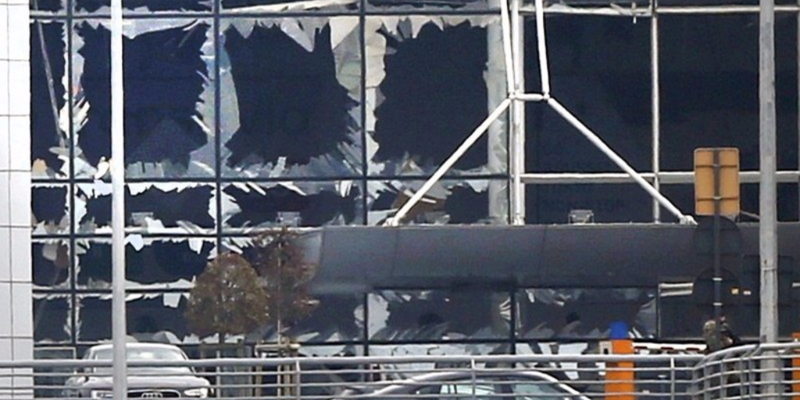 RTBF added that the attack on the airport was a suicide bomb attack. The Islamic State group has claimed responsibility for the attack via its news agency, Amaq, BBC and Reuters reported. The explosions occurred shortly before another reportedly struck a metro station in Brussels located near important EU facilities. According to VTM, 15 people have reportedly been killed in the metro attack. 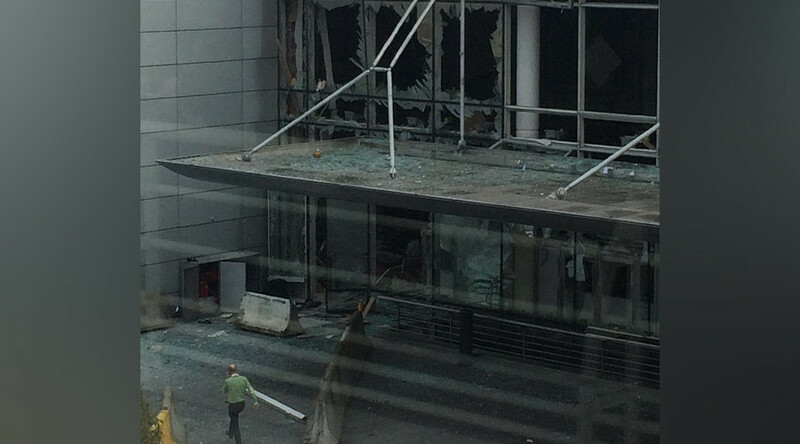 Shortly after the attacks, the Belgian prosecutor confirmed that the explosions were a ‘terror attack’. The Belgian government has confirmed that the explosions resulted in fatalities, but has not confirmed the number of deaths. According to some eye-witnesses, one of the explosions took place near the check-in area for an American Airlines flight, however this could not be independently verified. An evacuation has been ordered at the airport, and no planes are currently permitted to land as the airport is under lock-down.